Cannabinoid Creations is the leading provider of CBD products. 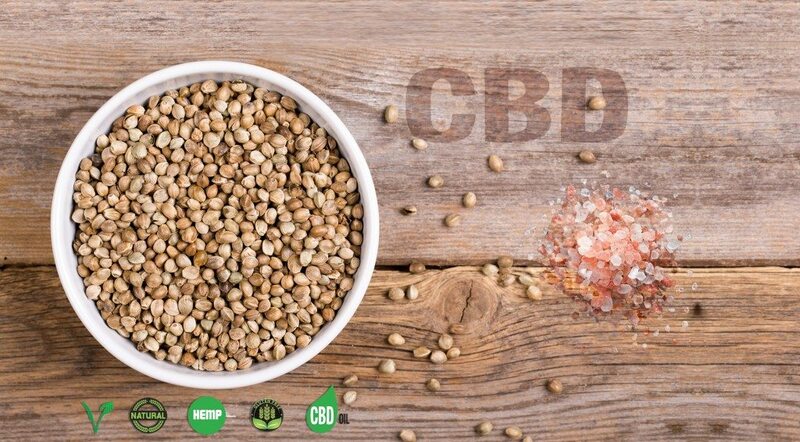 Our products have been specifically formulated using only pure CBD extract. If you have CBD, or, holistic care or other related traffic, you owe it to yourself to join our program. Our products fill an untapped niche and will allow you to easily monetize your site without the hassles you may have encountered before. Why Partner With Cannabinoid Creations? Experience: We have over a decade of experience marketing natural consumer products. Payouts: CBD LIVING has high payouts in the industry, at 5% commission on all retail sales, with payments made every month to affiliate partners. Conversion Testing: When you succeed, we succeed, that’s why we are constantly testing our design and messaging to maximize the commissions you earn. Sign up today and start making a 5% commission right away. All you need is either a new or existing website to start bringing in healthy commissions through CBD Living affiliate program. Sign up on our easy form below. You will receive an email with links to our ad and product image database. Set up the ads and links on your site. Signing up is easy! Simply fill out our 5-minute form and adhere to our strict no-spam policy. Your affiliate application will be reviewed within 24 hours and we’ll email you everything you need to start making money! If you have any questions, please contact us and we’ll be happy to help you out.